Let his grooming be done the royal way at Truefitt & Hill. This is a great gift for a gentleman who deserves to be treated like a King. Let a dude get shaved like a king at Truefitt & Hill - the oldest barbershop in the world! Established in London since 1805 by William Francis Truefitt, his barbershop quickly became THE go-to place by royalties business leaders and celebrities alike from all over the world. 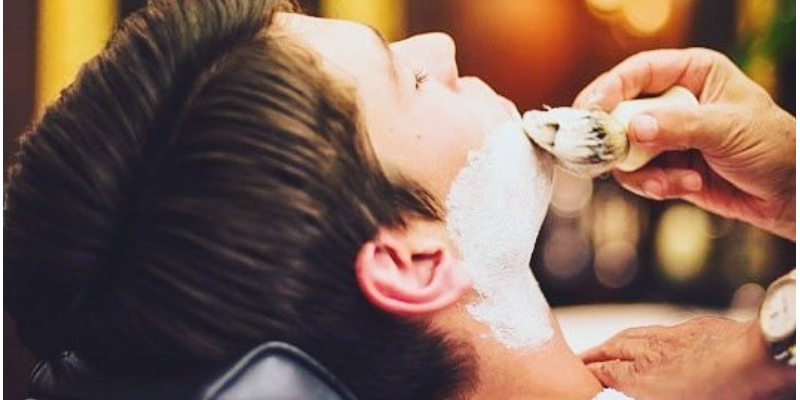 Services not only include haircuts and shaves by experienced foreign barbers, but also manicure, pedicure and complimentary shoe-shining facilities as well as skin care items, shaving brushes and kits for modern gentlemen. T & H is offering a wide range of gift vouchers and has currently two outlets in Singapore, located at Ann Siang Rd and Marina Bay Sands. A Truefitt & Hill gift card is the perfect SPA gift for a man you want to give a true barber experience!